Here are some celebrity weddings that took the Bollywood fans by surprise. Let’s take a look at them! ‘Shahid getting married episode’ gained a lot of attention and even did some crazy damage to this handsome hunk’s female fan following. 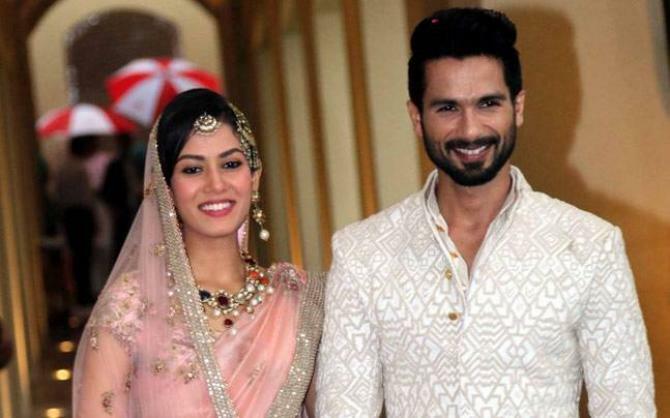 Shahid’s wedding to Mira was not as surprising as the fact that he chose to have an arranged one. And, that too with someone who was 13-and-a-half-years younger to him! The couple had met in 2010, at a gym in Bandra. Though it was in 2014 that John accepted to the status change in the relationship, many believe that the couple had got married long time back. So, in all sense of the word, it was truly a surprise! Boney's biggest problem was that he did not know how to approach her, and that he was already married and had two kids. 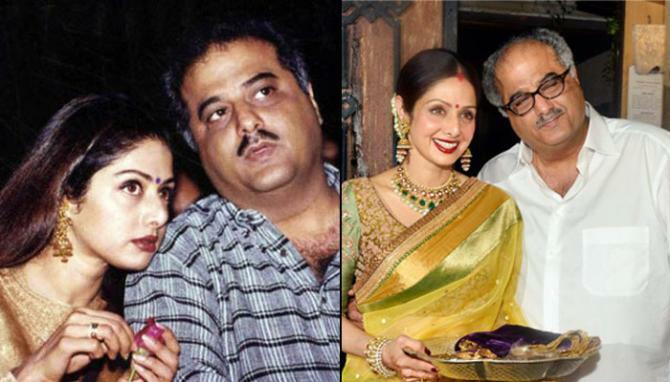 All this could not keep Boney Kapoor from pursuing Sridevi. He was a shoulder of comfort for her when her father passed away. He even became her pillar of strength when her mother was seriously ill. This marriage shocked everyone because Boney had not yet got a divorce from his first wife, Mona Kapoor. The love-struck couple kept their marriage a secret for six months, till the time his divorce was finalised. Once again the news of Rani Mukerji and Aditya Chopra's wedding spread around, everyone thought it to be a hoax. But, this time around it really happened. The discreet couple did not shy away from accepting that they had tied the knot in a hush-hush ceremony in Italy. 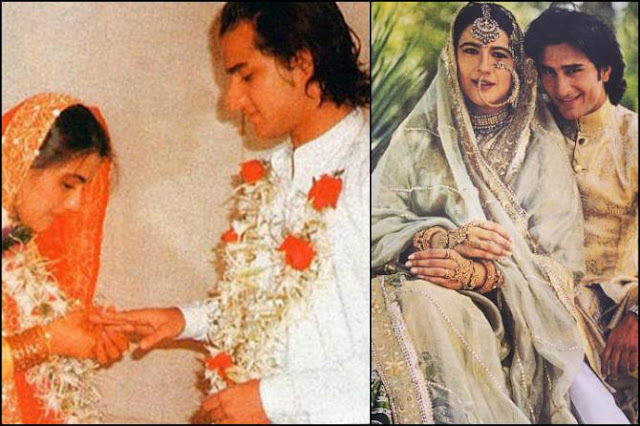 The young, Nawab of Pataudi, Saif Ali Khan fell in love with gorgeous and talented Amrita Singh, after the two met in a party. When the party got over, she invited him over to her place. After a few minutes, Saif, was at her doorsteps with a bottle of Scotch, and, Saif has publicly admitted that he never left after that. Certainly, age becomes just a number when you are in love, but, for the rest of the world the staring gap of 12 years between the two came as a shock. If the marriage of this cute Mohabbatein girl came as a shocker to you, we don’t blame you really, because there was literally no news of Kim Sharma and Ali Punjani’s courtship or wedding plans. Kim and Ali, who is a Kenya-based businessman, got married in 2010. The wedding took place in Mombasa and not a single Bollywood soul was seen or invited! What’s more? There are no photos of Kim and Ali’s marriage or them hanging out generally as a married couple. The news of Bollywood’s beloved Rangeela girl’s wedding was more of a sweet shock than a heavy jolt! The reason being, Urmila Matondkar had been single for a while, she did not speak about settling down or getting married and so, obviously, none of her fans saw this coming. 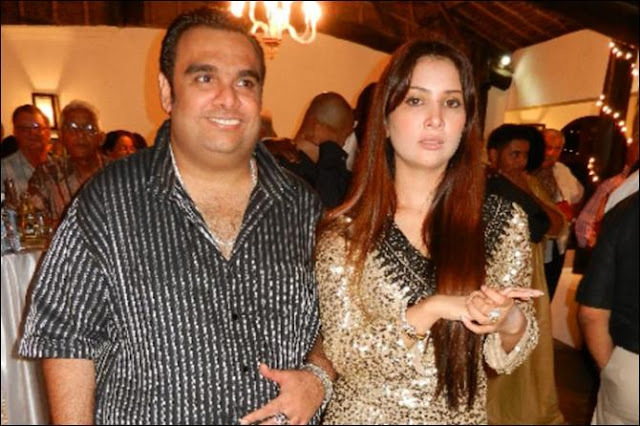 Urmila married Mir Mohsin Akhtar, ten years her junior, a model by profession who belongs to a family of businessmen. Early 2016, rumours about Preity Zinta dating Gene Goodenoug, a financial analyst, started spreading like wildfire. 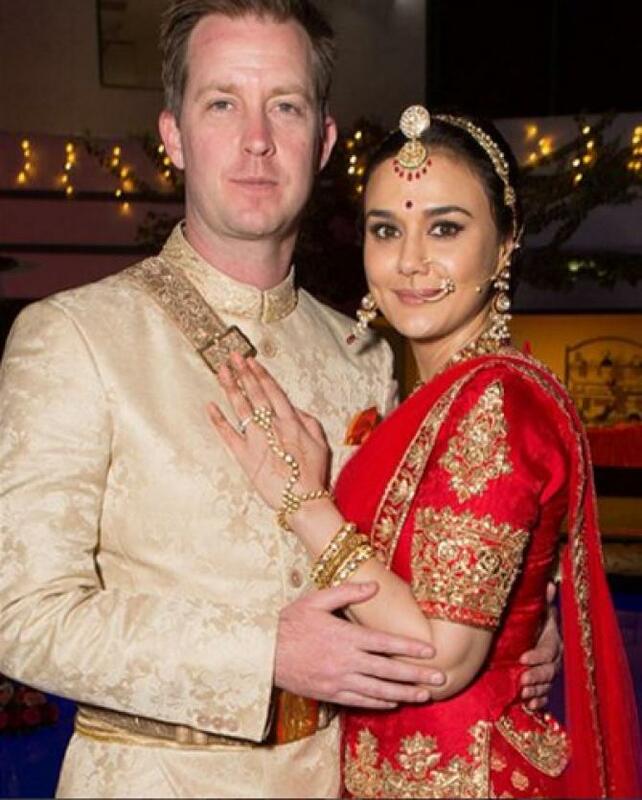 And soon, Preity’s spokesperson confirmed that the actress was all set to walk down aisle with Gene. While we were still happy for this stunning actress, Preity herself announced her wedding in the cutest way on her Instagram account.